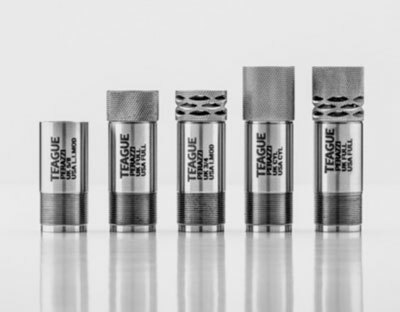 Wiltshire Rod & Gun stocks a complete range of aftermarket Teague shotgun chokes to fit all most major brands of shotgun including Beretta, Browning & Miroku. Other brands can be specially ordered for you. At Wiltshire Rod & Gun we also do after market choking and work so please ask us if you have any questions regarding chokes.